â��Spartan Clothingâ��, in the ancient times was simple, functional and often homemade out of a single piece of garment worn specially by the residents of the city Spartan. Carrying the same legacy of the garment, Spartan has come to the limelight offering Ladies Garments and Designer Cotton Stole. Spartan is located in Lucknow (Uttar Pradesh, India) and is widely appreciated for its excellent Flex Printing Services. Our team of professionals effectively carries out the task of flex printing by understanding the exact requirements of the clients. We are known for providing comprehensive solutions to the clients so that they can get unique printing designs. We make use of the latest machineries and technology in order to develop different sizes, designs and fonts. 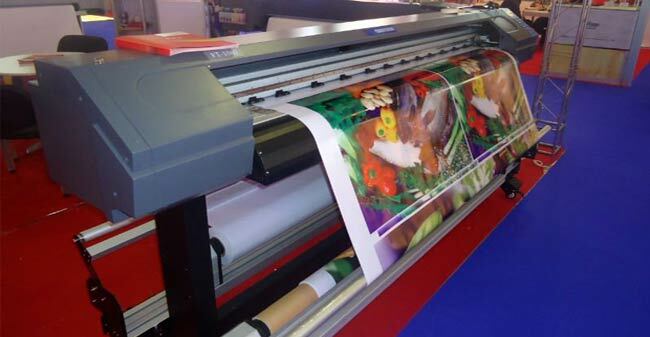 Further, we make use of excellent quality printing inks which does not fade away with time.